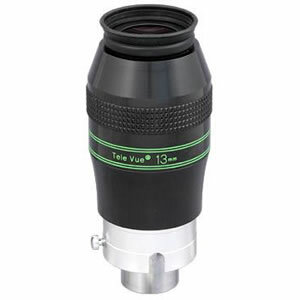 Meade 1205-05-03 Telescope. 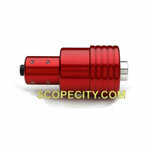 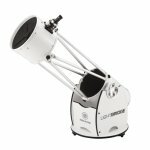 The newest innovative Truss-Tube Dobsonian telescope design from Meade. 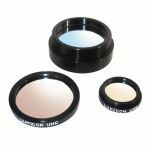 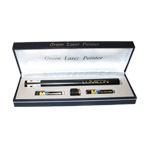 Lumicon Ultra High Contrast (UHC) 1.25"